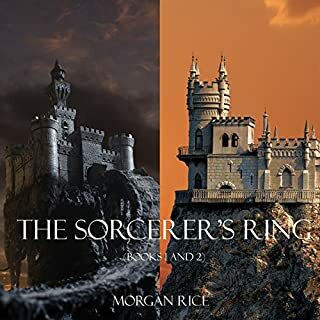 This bundle includes the first two books in Morgan Rice’s #1 best-selling fantasy series, The Sorcerer's Ring (A Quest of Heroes and A March of Kings). 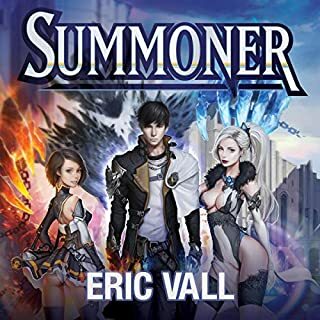 A Quest of Heroes, book number one in The Sorcerer's Ring, revolves around one special boy, a 14-year-old from a small village on the outskirts of the Kingdom of the Ring. When he comes of age and is forbidden by his father to try out for the King’s Legion, he refuses to take no for an answer. 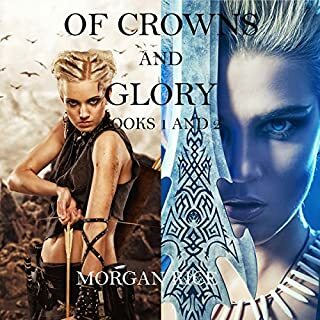 Here are two bestselling novels which offer a great introduction to the Kings and Sorcerers series. 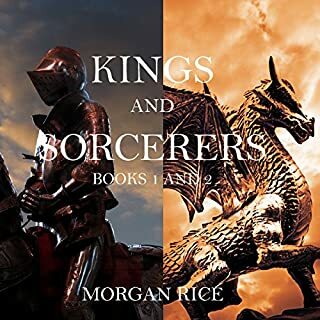 Kings and Sorcerers tells the epic coming of age story of Kyra, 15, who dreams of becoming a famed warrior, like her father, though she is the only girl in a fort of boys. She struggles to understand her special skills and mysterious inner power, and comes to realize she is different than the others. 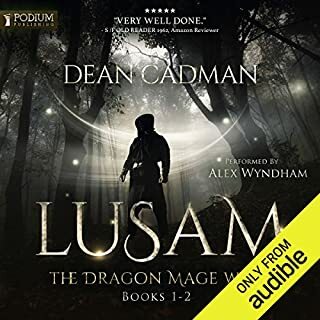 In A Sky of Spells, Thorgrin finally returns to himself and must confront his father once and for all. An epic battle occurs, as two titans face each other, and as Rafi uses his power to summon an army of undead. Luanda struggles to prevail against her captor, Romulus, as the fate of the Shield hangs in the balance. Reece, meanwhile, struggles to lead his men back up the Canyon walls, with Selese's help. Their love deepens; but with the arrival of Reece's old love, his cousin, a tragic love triangle and misunderstandings develop. When the empire is finally ousted from the Ring, and Gwendolyn has her chance for personal vengeance against McCloud, there is great cause to celebrate. 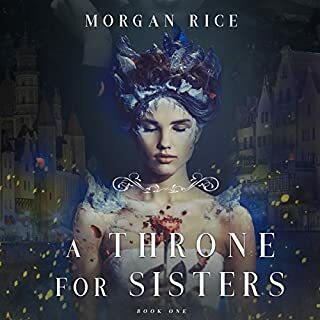 As the new queen of the Ring, Gwen uses her powers to unite both MacGils and McClouds for the first time in history, and to begin the epic rebuilding of the land, of her army, and of the Legion. King's Court slowly comes back to life once again, as they all begin to pick up the pieces. But danger lurks in the most unforeseen corners, and all of these characters greatest tribulations might be yet to come. 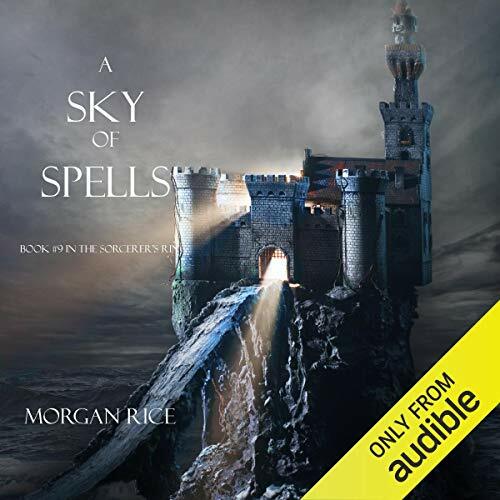 With its sophisticated world-building and characterization, A Sky of Spells is an epic tale of friends and lovers, rivals and suitors, knights and dragons, intrigues and political machinations, coming of age, broken hearts, deception, ambition, and betrayal. It is a tale of honor and courage, fate and destiny, and sorcery. It is a fantasy that brings us into a world we will never forget, and which will appeal to all ages and genders. I get very frustrated with writer because the story is repetitive and flawed. This series would be better if condensed to half its length. Feels like in a rush to get out volumes the quality suffers. Wayne Farrell reading is clear and emotive.